The wait is over... LightNight is this weekend! We hope you can join us at this Saturday's IALD LightNight event at WaterFire! The IALD is hosting a cocktail reception at the Dorrance from 4:30-7:30pm with a full lighting of WaterFire to begin at sunset. LightNight will be visible along the South Main St. side of the Providence River and there will be a lot of other activities in the area. 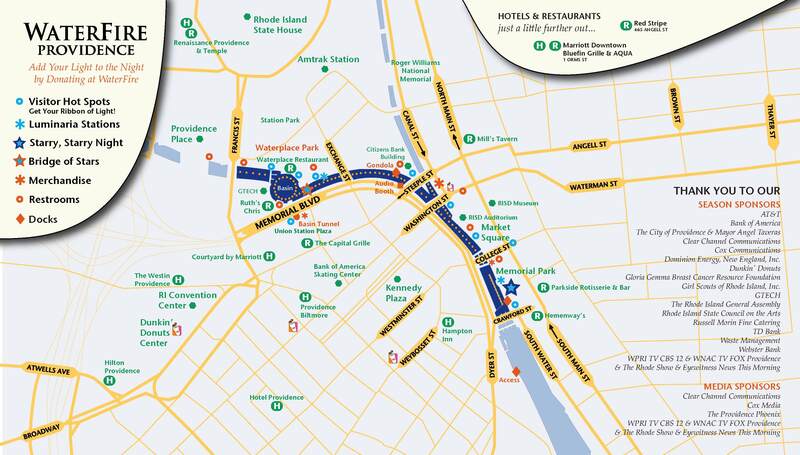 You can check out WaterFire's website for a complete list of events. The IALD would like to thank Philips and Osram Sylvania for providing equipment for use in the lighting installation and thank all the other sponsors for making this a FREE EVENT to attend - Acuity Brands, FineLite Better Lighting, Hubbell, FL Illumination, Sylvania & Philips. Donations at the event are being accepted for the IALD Education Trust. Check out the IALD's event posting for more information on how to attend! Innovative Inspiration # 3- Swing Time!! 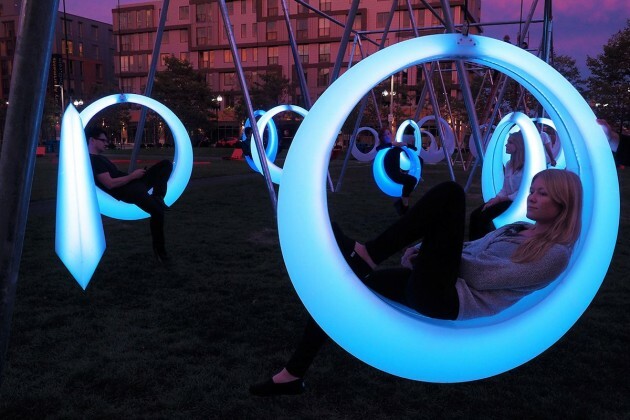 A new park installation in Boston, MA allows you to sit and swing on light! Swing Time is an interactive sculpture installation composed of 20 illuminated swings. The swings are part of a temporary park between the Boston Convention and Exhibition Center on the D Street lawn. Custom fabricated from welded polypropylene, the swings are designed in three different sizes so that community members of all ages can interact with them. LED lighting within each swing reacts to the amount of motion when the swing is in use with colors ranging from white to blue to purple. The Swing Time project aims to activate outdoor spaces in Boston using technology and creativity, and was designed by Boston-based Howeler and Yoon Architecture. Here is a Vimeo Video of the swings in action, but if you're local to the area, you can check it out in person through October 31st! Countdown to LightNight - Only 10 days away! On 27 September, member volunteers from the International Association of Lighting Designers (IALD) will present LightNight at WaterFire, a celebration of light and lighting along the Providence River Greenway. New temporary installations of LED lighting will highlight the Irish Famine Memorial and various landscape features near College Street, South Main Street, and The Greenway, adding to a magically illuminated nighttime environment that will allow visitors to appreciate the power of light and learn more about the practice of lighting design during the evening's many festivities. We encourage you to come out and experience the creativity and sparkle of LightNight at WaterFire 2014. 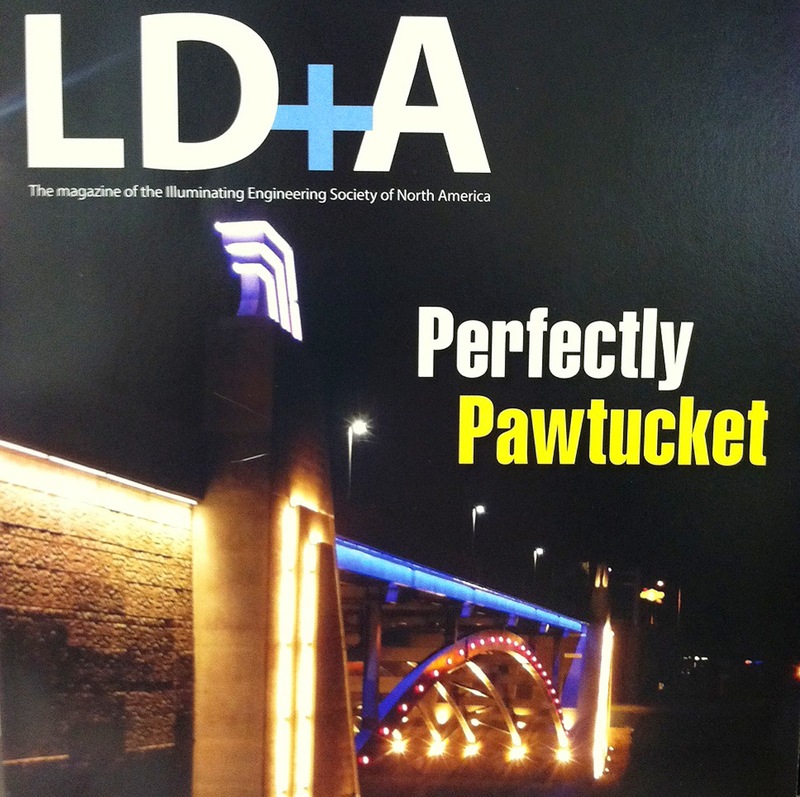 On the Cover - "Perfectly Pawtucket"
Our 2013 Pawtucket River Bridge project is featured on the cover of this month's LD+A Magazine! LD+A is the house publication of The Illuminating Engineering Society of North America. The article can be found on pages 40-43 of the September 2014 issue and was written by Samantha Schwirck. The lighting design for the Pawtucket River Bridge included 8 fixture types - either metal halide or LED. Details of the programmable LED color-changing system are described in the article along with the full scale mock-up test that was used to determine the LED's durability. The working model of the bridge pylon (see below photo) sat outside of town hall for 2 years and was exposed to all types of New England weather. The test even allowed the manufacturer to correct an issue in some of the LED fixtures that was allowing condensation to build inside! The article also discusses the importance of design collaboration to the success of the project. 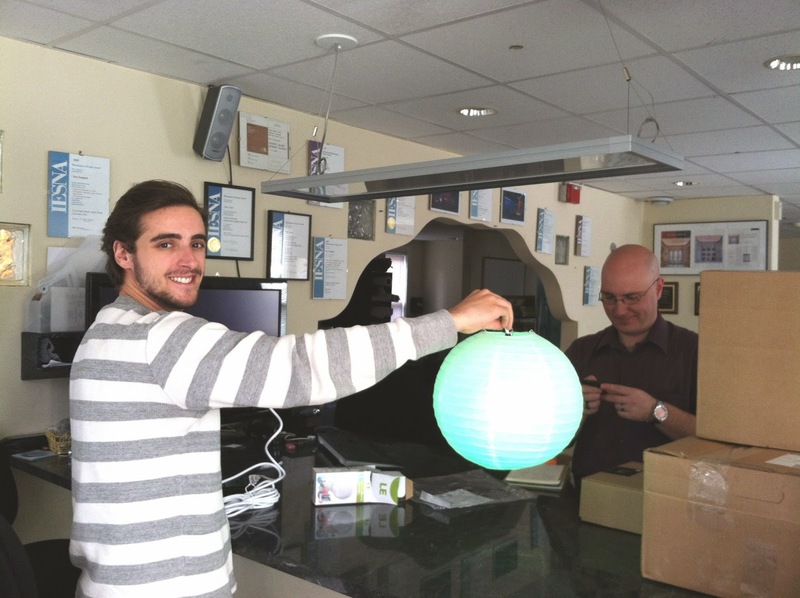 To quote Kathy in the article, "collaborative processes can yield beautiful results..." which is why COLLABORATION is one of the ideals we continue to focus on here at Abernathy Lighting Design. ALD is honored to be included in LD+A and to have worked on such a beautiful and successful project. SAVE THE DATE - LightNight 2014! The IALD's Annual "LightNight" Event will be held at WaterFire in Providence, RI on Saturday, September 27th!